The tables have turned since the Cheez Whiz maker bid for its rival. At $40 bln Kraft is worth a quarter of its erstwhile prey. Unilever can afford a deal, export its culture and reap synergies. But Kraft’s portfolio may be a poison pill unless used as a prelude to exiting food. 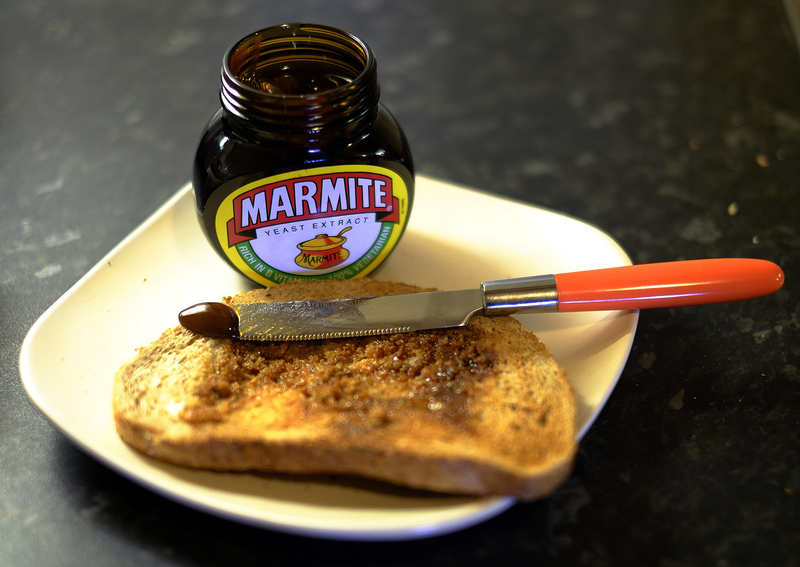 Toast with Marmite, a Unilever brand, sits on a kitchen counter in Manchester, Britain October 13, 2016. Kraft Heinz shares fell 32 percent in the nine trading days following Feb. 21, when it reported a $15.4 billion writedown and said it had been subpoenaed by the U.S. Securities and Exchange Commission over some of its accounting policies. Kraft proposed taking over Unilever in 2017, a bid the Anglo-Dutch group rejected.